Tryon Equestrian Partners has been fined more than $60,000 for water quality violations at Tryon International Equestrian Center, the site of the 2018 WEG. Tryon Equestrian Partners, LLC has been fined more than $60,000 for water quality violations at Tryon International Equestrian Center (TIEC), the site of the 2018 World Equestrian Games. 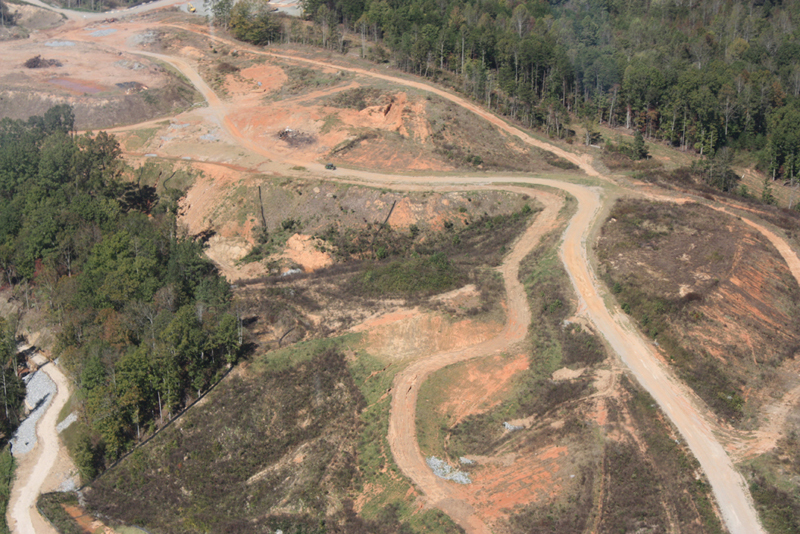 As organizers raced to have the facility complete in time to host the event this past September, construction activities, combined with heavy rainfall, apparently resulted in eight violations of North Carolina’s environmental quality rule, impacting about 11,438 linear feet of eight nearby streams from sediment deposition. The civil penalty of $64,437, including $837 for enforcement costs, was handed out by the North Carolina Department of Environmental Quality on December 12th, after issuing multiple violation notices since August. A report by the Citizen Times, states that they have 30 days to pay the penalty, request remission or file a written petition with the office of Administration Hearings, and that Sharon Decker, COO of the TIEC, said the company has been working hard to remediate the pollution violations.